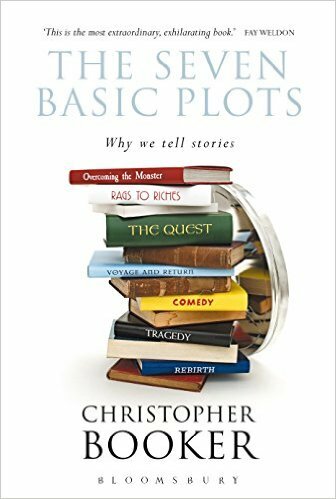 This tome provides a comprehensive answer to the age-old riddle of whether there are only a small number of ‘basic stories’ in the world. Using a wealth of examples, from ancient myths and folk tales via the plays and novels of great literature to the popular movies and TV soap operas of today, it shows that there are seven archetypal themes which recur throughout every kind of storytelling. 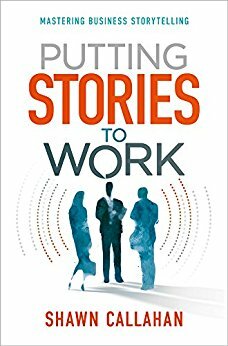 Stories pervade our daily lives, from human interest news items, to a business strategy described to a colleague, to daydreams between chores. Stories are what we use to make sense of the world. But how does this work? 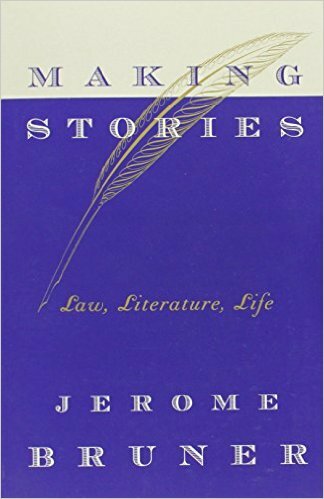 In Making Stories, psychologist Jerome Bruner examines this pervasive human habit and suggests new and deeper ways to think about how we use stories to make sense of lives and the great moral and psychological problems that animate them. Looking at legal cases and autobiography as well as literature, Bruner warns us not to be seduced by overly tidy stories and shows how doubt and double meaning can lie beneath the most seemingly simple case. By mastering business storytelling, leaders can achieve extraordinary business results. In his book, Callahan gives you a clear process for mastering business storytelling. 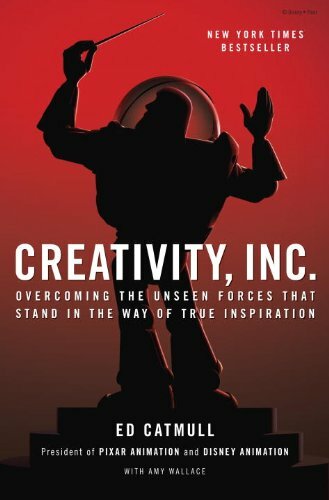 He refutes the idea that storytelling has no place at work, reminding us that sharing stories is what we all do naturally, every day, and that it’s one of the most powerful tools for getting things done. 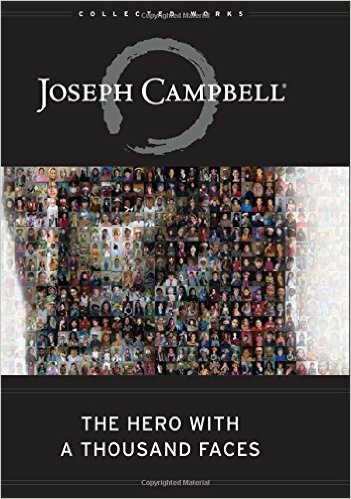 The Hero with a Thousand Faces combines the insights of modern psychology with Joseph Campbell’s understanding of comparative mythology. In these pages, Campbell outlines the Hero’s Journey, a universal motif of adventure and transformation that runs through virtually all of the world’s mythic traditions. He also explores the Cosmogonic Cycle, the mythic pattern of world creation and destruction. The idea he pursues is that the past, connecting people to each other, makes possible the kinds of “thick” relations we can call truly ethical. Thick relations, he argues, are those that we have with family and friends, lovers and neighbors, our tribe and our nation–and they are all dependent on shared memories. But we also have “thin” relations with total strangers, people with whom we have nothing in common except our common humanity. 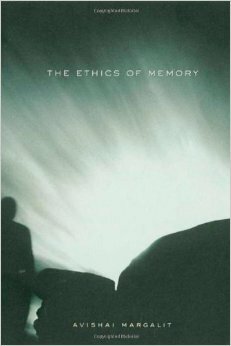 A central idea of the ethics of memory is that when radical evil attacks our shared humanity, we ought as human beings to remember the victims. 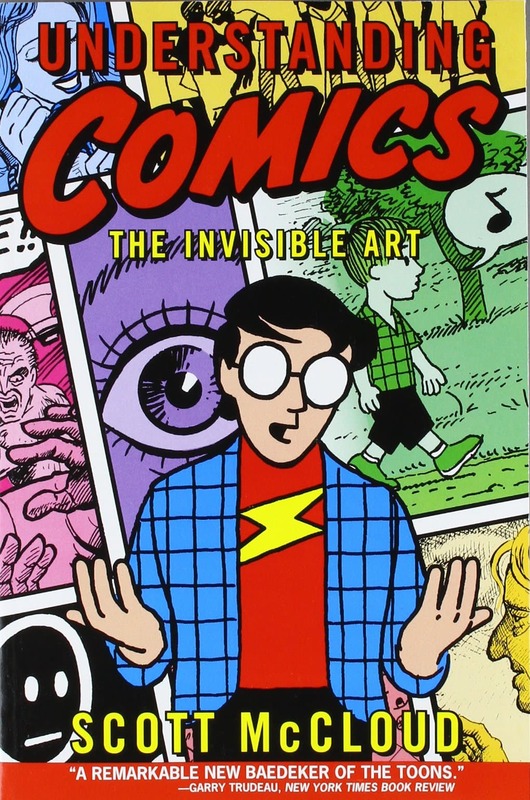 A comic book about comic books. McCloud explains the details of how comics–and by extension, stories–work: how they’re composed, read, and understood. More than just a book about comics, this gets to the heart of how we deal with visual languages in general. 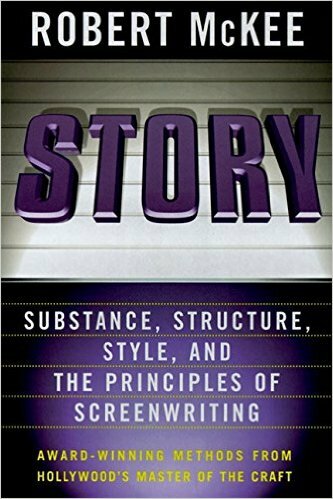 In Story, McKee provides readers with the most comprehensive, integrated explanation of the craft of writing for the screen. He describges how the elements of a screenplay fit together, how to construct a story, and the relationship between structure and character. Why, that is, did the obviously intelligent man beside him sincerely believe in Adam and Eve, the Garden of Eden and a six-thousand-year-old Earth, in spite of the evidence against them? It was the start of a journey that would lead Storr all over the world―from Texas to Warsaw to the Outer Hebrides―meeting an extraordinary cast of modern heretics whom he tries his best to understand. 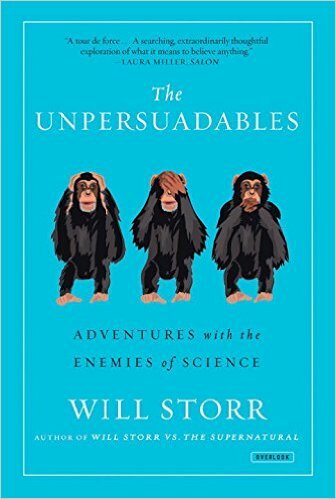 Using a mix of highly personal memoir, investigative journalism, and the latest research from neuroscience and experimental psychology, Storr reveals how the stories we tell ourselves about the world invisibly shape our beliefs, and how the neurological “hero maker” inside us all can so easily lead to self-deception, toxic partisanship and science denial. A black swan is an event, positive or negative, that is deemed improbable yet causes massive consequences. 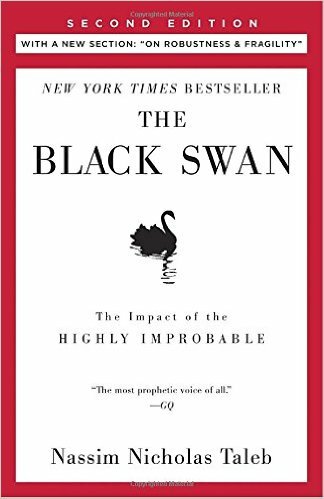 In this book, Taleb shows in a playful way that Black Swan events explain almost everything about our world, and yet we—especially the experts—are blind to them. The idea of Into the Woods is not to supplant works by Aristotle, Lajos Egri, Robert McKee, David Mamet, or any other writers of guides for screenwriters and playwrights, but to pick up on their cues and take the reader on a historical, philosophical, scientific, and psychological journey to the heart of all storytelling. 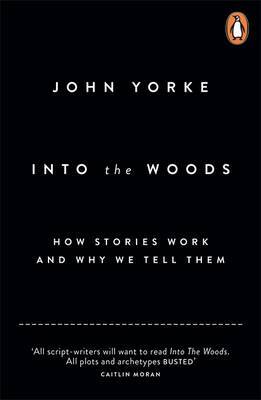 In this book, Yorke not only shows that there is truly a unifying shape to narrative―one that echoes the great fairytale journey into the woods, and one, like any great art, that comes from deep within―he explains why, too. 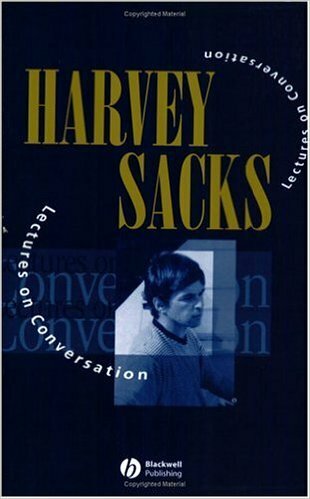 Sacks explores a great variety of topics in these lectures from 1964 to 1972. Topics range from suicide to children’s games to Medieval Hell as a nemonic device to pronouns and paradoxes. Two key issues emerge: rules of conversational sequencing – central to the articulation of interaction, and membership categorization devices – central to the social organization of knowledge. In the second volume he develops a new theme around storytelling in conversation, with an attendant focus on topic. Disclosure: Descriptions are derived from those on Amazon.com.